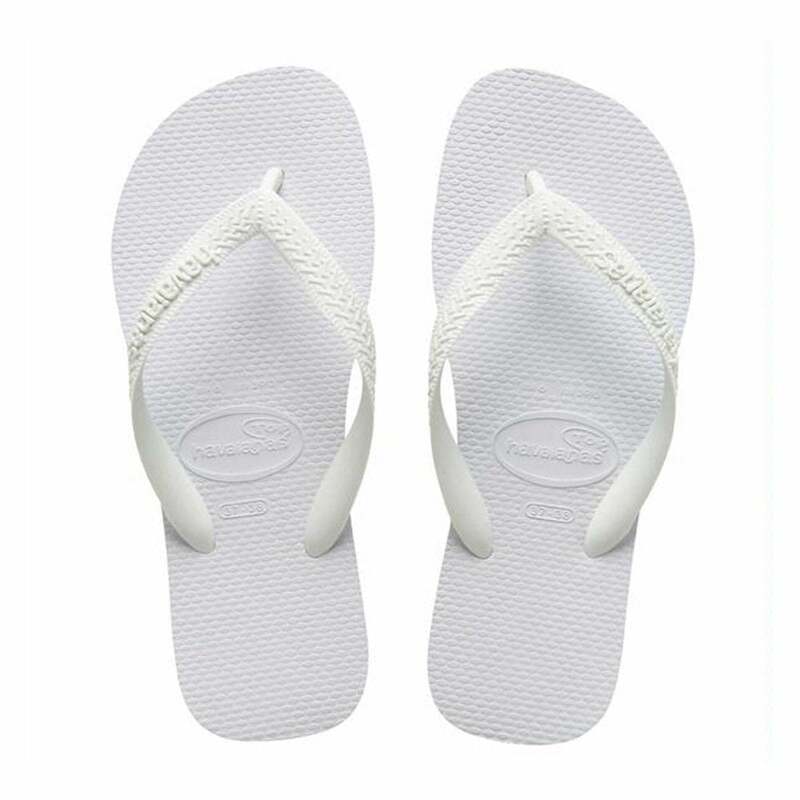 The Havaianas top flip flop is easy to wear and is easy on the wallet, you get the iconic branding for a great price here with the 'top' range. Ideal for summer, poolside, and holidays, keep your feet and your bank balance happy! If you like the look of these you're sure to be a fan of the other Flip Flops available too.